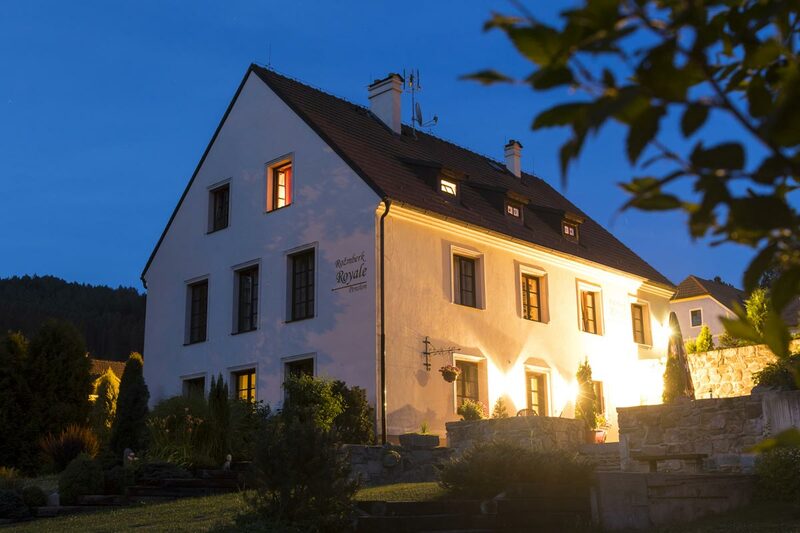 Rožmberk Royale is a newly built family run pension of classic style with river frontage located in the historic town of Rožmberk nad Vltavou. The pension has en suite double bedrooms (an extra bed can be ordered on request) each room with individual satellite TV and free Internet connection. 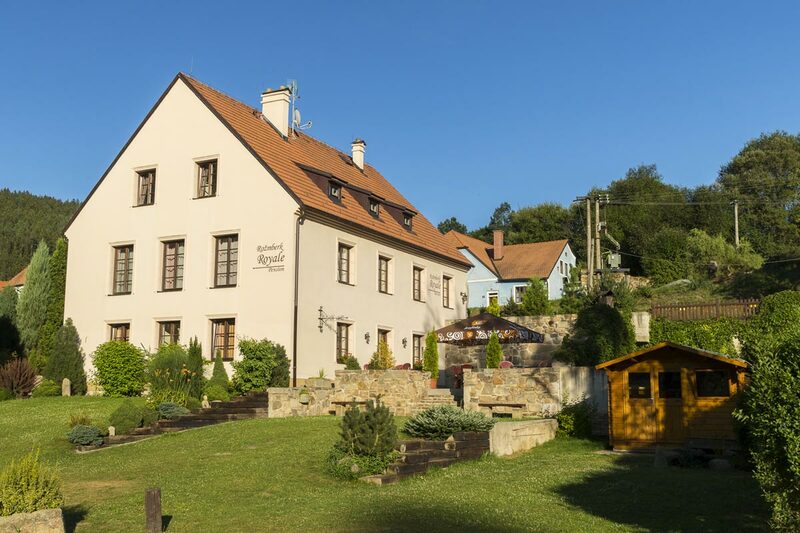 The uniqueness of this new pension is its luxurious historic interior, its large terrace within sight of the famous Rožmberk castle and its location adjacent the flowing Vltava river providing a peaceful and relaxing atmosphere all day long.